RuPaul’s Drag Race has now been on the air for more than a decade, and it doesn’t look like it’s slowing down any time soon. The show was the first mainstream television show to bring drag culture to a broader American audience. It combines the fashion of Project Runway with the modeling aspect of America’s Next Top Model and combines them with both the fun and serious side of drag. But just like any reality TV show, Drag Race comes with controversy and behind the scenes secrets. Would you believe one of the most infamous scandals might have been a set-up? Start your engine and cruise through these secrets from the set of RuPaul’s Drag Race. Drag queens usually craft their own personality and image, but two very successful queens have appeared on RuPaul’s Drag Race that are pop star impersonators. Chad Michaels, a Cher impersonator, ended as the runner-up in season four. Derrick Barry, a Britney Spears impersonator, ended up winning season eight of the show. Aquaria, the winner of season ten, is the drag daughter of Sharon Needles, the winner of season four. Drag mothers and daughters aren’t actually related. It’s just a way of referring to a mentor-apprentice relationship in the drag world. 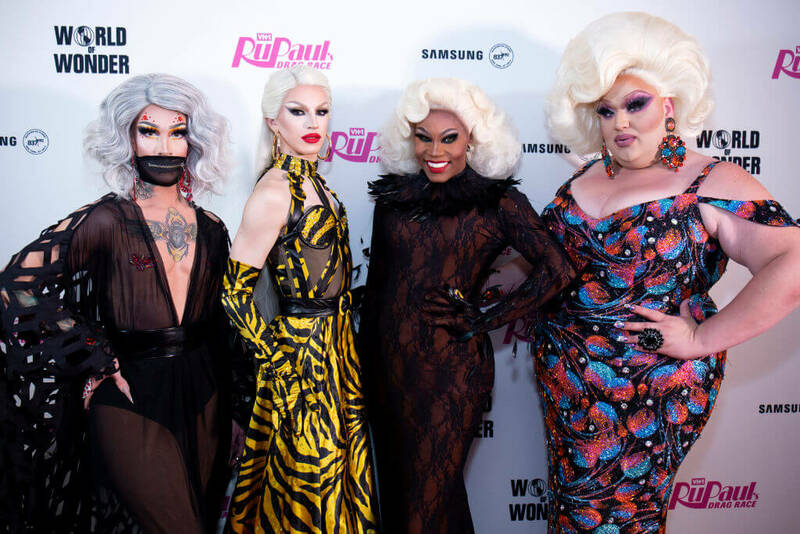 Drag families have been a significant part of drag ball culture since the 1960s, so it’s no wonder that Aquaria kept it a secret during her season. If the other competitors had found out she was close with a former winner it would have painted a target on her. RuPaul’s Drag Race is one reality show that takes secrecy to the next level. Most shows rely on a non-disclosure agreement, but the producers obviously don’t trust these queens to keep their lips sealed. The show films three alternate endings of the finale. Each queen is crowned and walks the runway as the winner. This way, the audience and the winner has no idea until the show airs on TV. Keep reading to learn the secrets behind the dreaded lip-sync battle. Many have alleged that the producers script the catfights. The queens are told to ask each other questions that are designed to start fights. Producers don’t just play around with catfights, but they also make their own controversies. This was allegedly the case with the only contestant to be disqualified from the competition. Willam appeared on season four and left dramatically after Ru called her out on stage. Willam broke the rules by having her husband visit her hotel room. Willam vomited on stage, then left the show. At the show’s reunion, she spilled the tea that she was given scripted lines asked to stir up drama. If you don’t know, the lip-sync battle is the final challenge to decide who goes home each episode. The bottom two contestants for the week must battle it out to impress Ru, and then Ru has the final say on who goes home. Only three contestants in the history of the show have evaded the lip-sync battle and coasted to the top. Tyra Sanchez, Bianca Del Rio, and Violet Chachki all hold this impressive title. 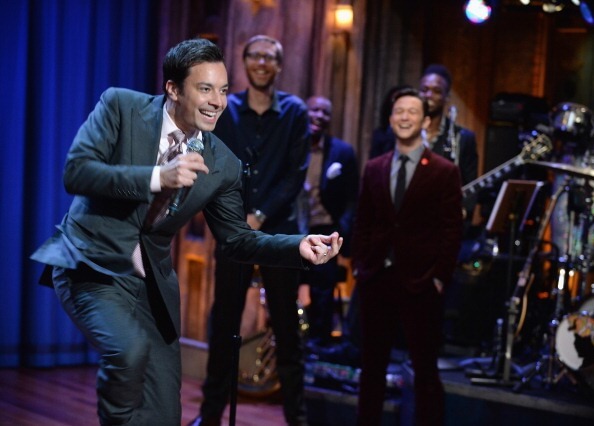 When people hear “lip sync” today, Jimmy Fallon’s Lip Sync Battle is usually the first thing that comes to mind. RuPaul has spoken out about this and firmly believes that is a ripoff of the show. Ru told Vulture that, “straight pop culture has liberally lifted things from gay culture as long as I can remember. And that’s fine, because guess what? We have so much more where that comes from. Take it!” Drama! Next, find out which show moment Ru will never forget. During one of the first episodes of season five, contestant Roxxxy Andrews revealed that she was abandoned at a bus stop when she was only four years old. If that confession didn’t stick in Ru’s mind, Roxxxy’s lip-sync battle did. Roxxxy battled to Willow Smith’s “Whip My Hair” and during the song ripped off her wig to reveal another wig. 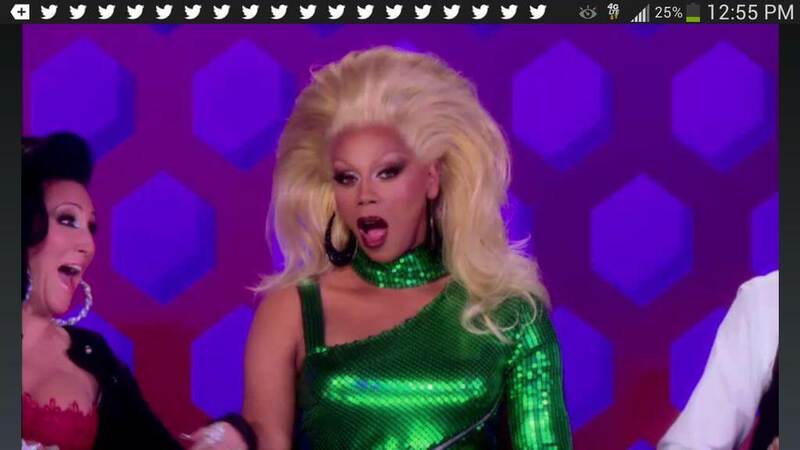 Ru declared it the best lip-sync battle in the show’s history. 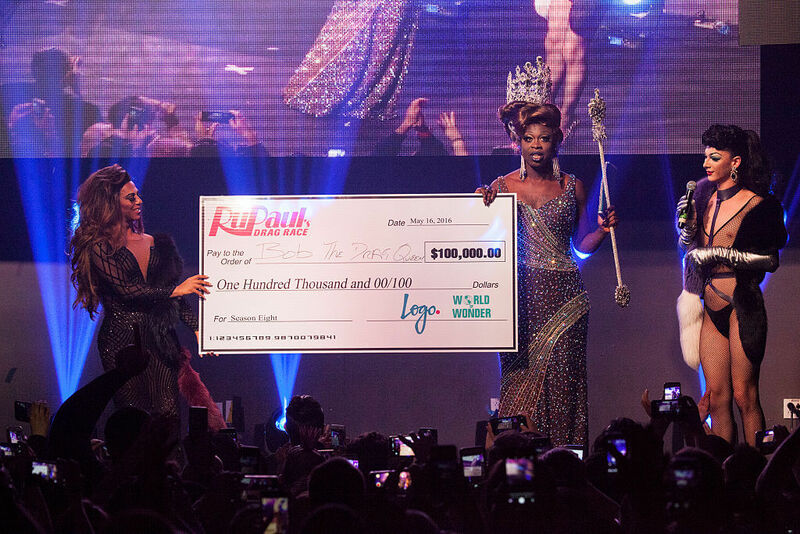 The most coveted prize of all in drag queen culture is being the one to hold the title of “America’s Next Drag Superstar,” but the show has some other perks. The winner of the latest season received a one-year supply of Anastasia Beverly Hills cosmetics and a cash prize of $100,000. That’s an upgrade from the first season where the winner got $20,000 courtesy of the V&S Group, top billing on Logo TV’s Drag Race Tour, an appearance in an advertising campaign for L.A. Eyeworks, a spread in Paper magazine, and a crown from Fierce Drag Jewels. The prizes have always been incredible on the show because executives immediately knew it would be a hit. RuPaul sold the idea in his very first pitch to the network. It was clear to executive producers that nothing like it had ever existed. Ru thought up the clever name for the show because not only is he a drag queen, but he’s been obsessed with drag racing, Cadillacs, and hot rods since he was a kid. Next, see how Ru’s hard work on the show has paid off. Since then, the show has garnered 21 other Emmy nominations and three Emmy awards. Long before the Emmys finally recognized RuPaul, Wall Street did. On February 24, 2014, Ru was chosen by Viacom to represent the company and ring the closing bell for NASDAQ on Wall Street. 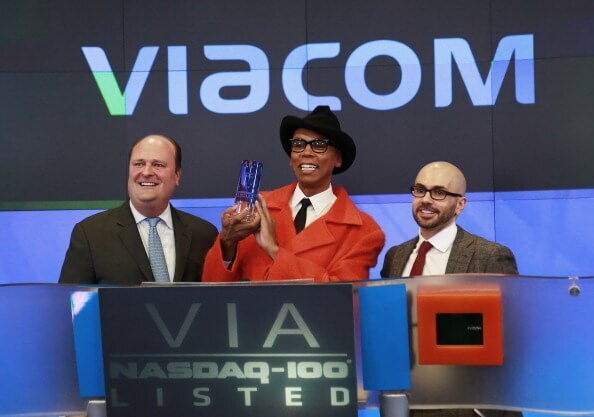 Even though it was a promotional event for the season premiere of Drag Race, the choice to have Ru ring the bell is a testament to how successful his show has been over other shows on the Viacom network. The show may boast a $100,000 cash prize, but they still cut the costs when they can. They present each episode in a season as a new week, but it happens much faster than that. Each season of RuPaul’s Drag Race lasts three months on TV but is filmed in only four weeks. To do this, they film two or three episodes on back to back days. This means the queens end up pulling 12-hours shifts multiple days in a row. And they’re doing it all while being laced up and wearing six-inch heels. When they finish up one of those grueling 12-hour days, the queens go back to the hotel and are lock into the rooms. A group of production assistants are sent to keep watch and make sure no one leaves. If the queens need to communicate with staff, they must slip a note under the door. Thanks to Willam’s scandal, they even place a piece of tape over the doors, so they know if someone leaves the room. This is done to keep the secrecy element of the competition. Coming up, find out which drag queen received makeup tips to help her win. Once again, one person’s actions ruined it for everyone. The show used to provide a spread of food and alcohol for the queens to have throughout the day, but one queen abused the privilege and forced them to change their policy. In season two, Jujubee performed her lip sync battle drunk AF thanks to the free drinks. Since then, the drinks provided are just watered down vodka crans. Thanks for ruining all the fun, Juju. 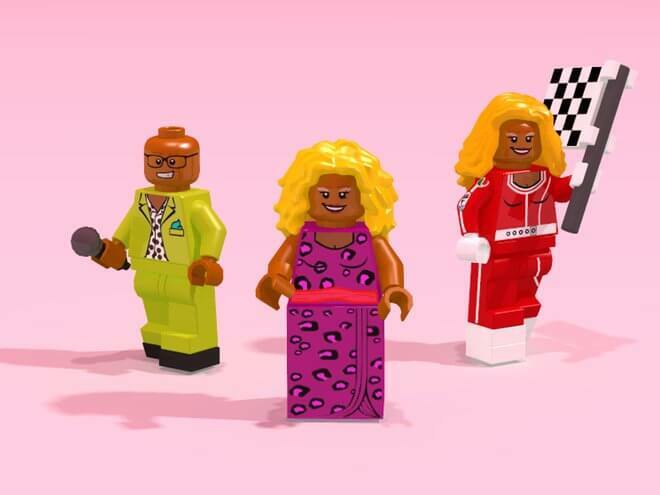 Will We See A LEGO Drag Race One Day? Yet another testament to how much people love RuPaul’s Drag Race is that there was a proposal for a Drag Race LEGO set. LEGO Ideas is a site that allows you to submit a proposal to LEGO. If it gets more than 10,000 votes, the company will consider making the set if it will be profitable. Someone put forward “RuPaul’s Brick Race” in 2017, and it quickly passed the 10,000 vote benchmark. Unfortunately, LEGO opted not to produce the set. 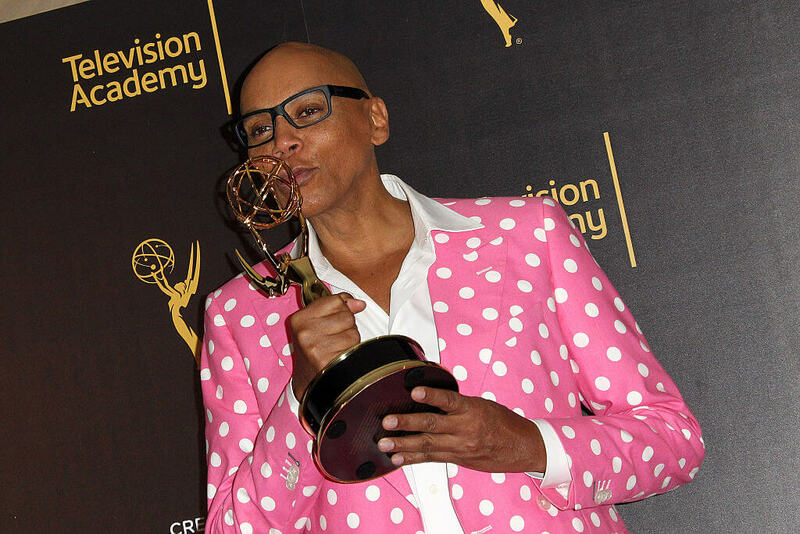 It has long been alleged that Ru and the producers choose the winner of the season before the competition even starts. One of the clearest examples of this occurred back in season five. Jinkx Monsoon was a fan favorite for her shamelessly weird personality, but the other queens didn’t take her seriously. 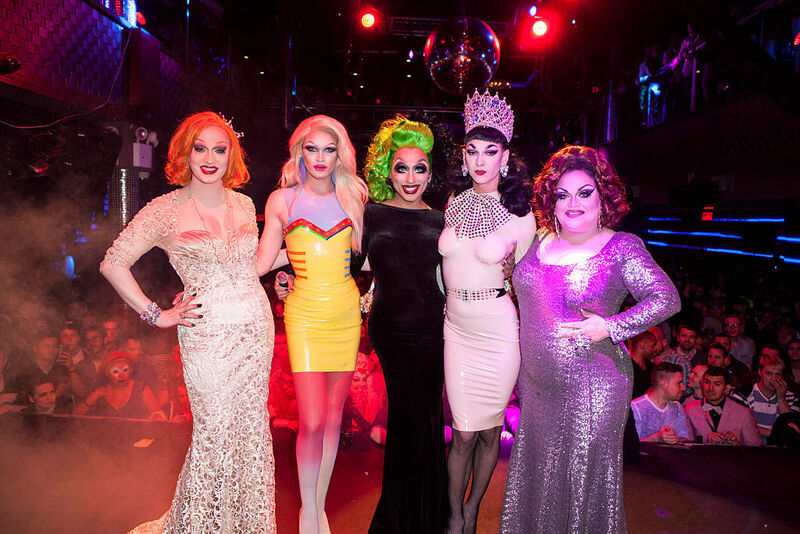 Jinkx ended up winning the season, but according to fellow queen Detox, the producers wanted Jinkx to win so badly that they needed Detox to secretly help her do her makeup. 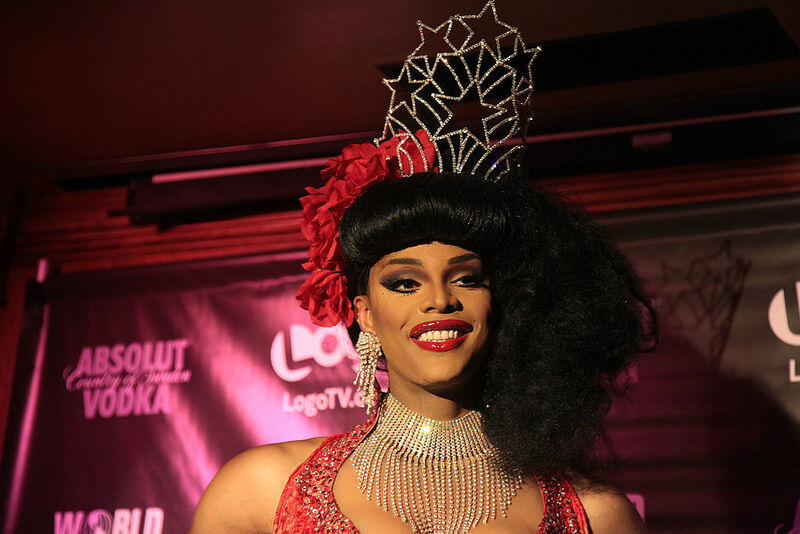 Coming up, find out how many queens have competed over ten seasons. Jinkx isn’t the only one who received some help. Everyone does. It may seem like the lip sync battle is sprung on the contestants with no preparation, but each queen gets an iPod with all the possible lip-sync songs. A day or two before the filming of an episode, they are told which song will be used. You can usually see the queens listening to the iPods in the workroom to prepare in case they end up in the bottom two. That explains why they can lip-sync flawlessly. It doesn’t matter how incredible a queen’s outfit or performance is, they rarely show up Ru. Whether Ru is in a sharp, fitted suit or a stunning floor-length gown, she’s a head turner. That’s because it takes more than six hours for RuPaul to get ready for one episode of Drag Race. Ru revealed that she could probably get ready in about an hour, but that she likes to make an event of it, test out many different gowns and makeup styles, then decide on a final look. RuPaul has shamelessly admitted that she has trouble remembering names. Remembering 113 contestant names over the course of a decade isn’t easy. 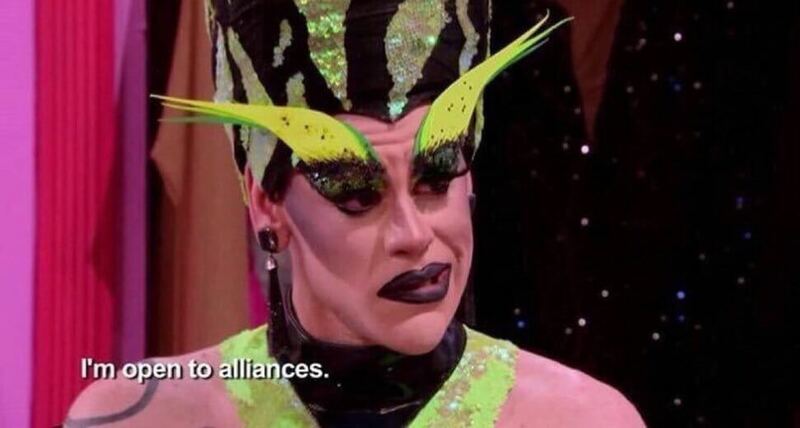 To make it worse, Ru once forgot Nina Bo’Nina Brown’s name while she was still a contestant on the show. To be fair, it’s not easy remembering more than one hundred over the top drag names like Nova China (say that one fast a few times), Thorgy Thor, or Laganja Estranja.